chilli adds flavour, not fire! 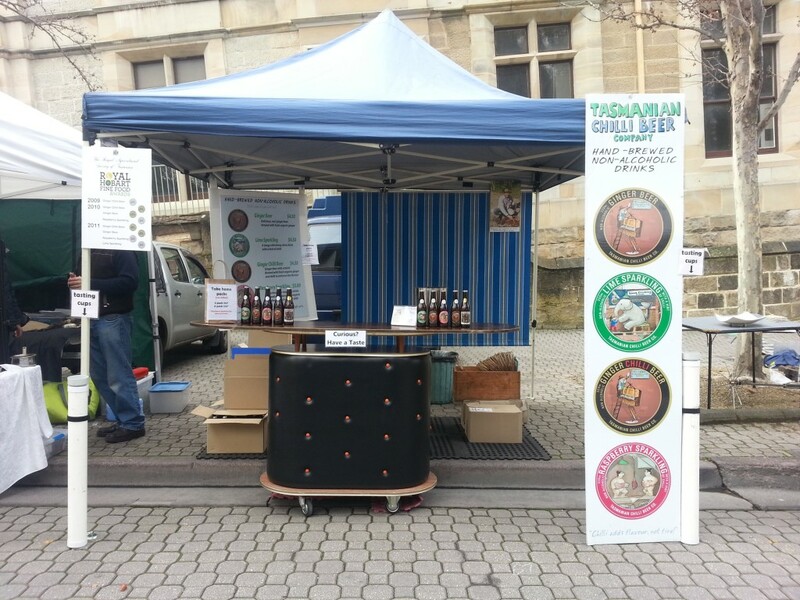 We have a stall at Salamanca Market (Saturdays: 8.30 am -3 pm) in one of Australia’s most picturesque and scenic cities, Hobart. Find us at.stall number 76, opposite the lower entrance to St Davids Park. 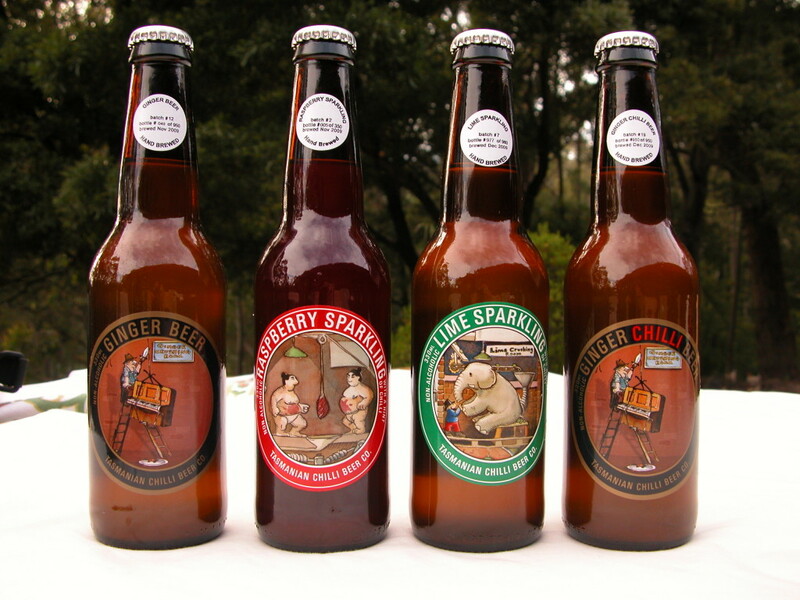 Stop by for a tasting of our full range and to grab some take-aways! Currently, we don’t wholesale our drinks outside of Tassie. We do, however send private cases all around Australia! For more details, visit our Contact and Orders page.